You’ve probably heard a lot about “collaboration chaos” in enterprise software delivery. At the practitioner-level, it’s an average 20 minutes a day wasted on unnecessary admin (such as duplicate entry, tool-switching, and spreadsheets). That’s six working days a year that could be spent on building and delivering innovative software. For the organization? That’s $10 million a year lost on productivity overhead. That’s what collaboration chaos really looks like, and it’s one of the main reasons why Agile and DevOps transformations are failing at scale. 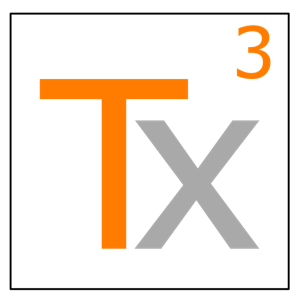 By submitting this form, you agree to receive communications from Tasktop and Tx3 Services, including news, product updates, invitations to webinars, and other interesting events. You can change your preferences at any time. I agree to share my registration information with event co-sponsors.